Actress Sophie Turner of ‘Game of Thrones’ is engaged to singer Joe Jonas, formerly of the Jonas Brothers. The pair made the announcement Sunday via social media. 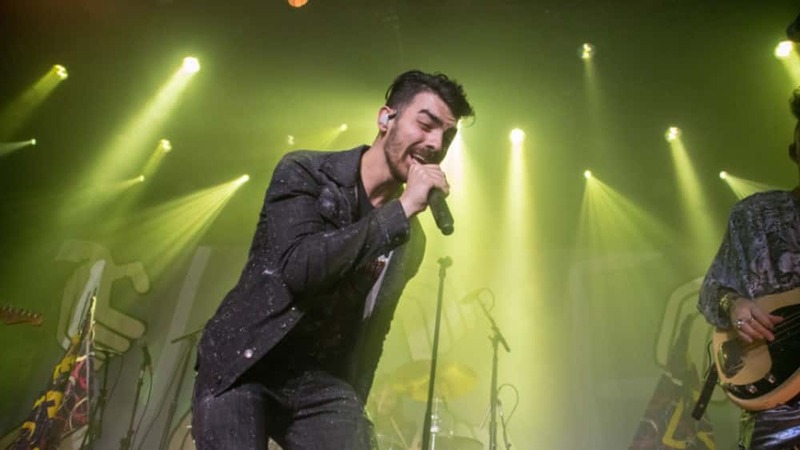 Jonas, 28, is currently the lead singer of DNCE and hails from New Jersey; Turner, 21, has played Sansa Stark since 2011 on the hit HBO series and hails from Chesterton, England.